a professional video wall solution while offering universal compatibility with load capacity of 70kg/154lbs and max. VESA 800×400 hole pattern. 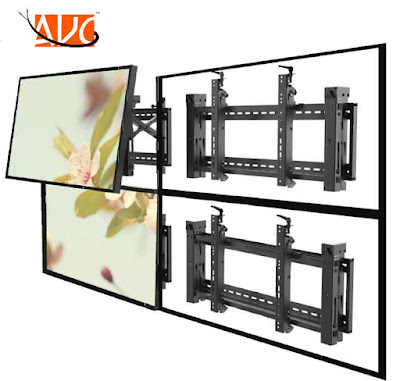 This video wall mount allows unlimited display configurations and features an innovative pop-out function that provides quick and easy rear of screen access. Post-installation lateral shift allows screens to slide apart and back together to simplify installation and maintenance. It also features 6 points of vertical, tilt and depth adjustment for seamless display alignment and level. Kickstand provides 12°of tilt for easy cable management and maintenance. 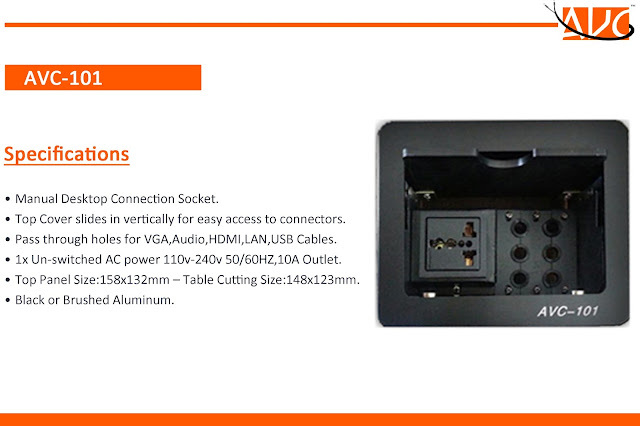 It is the perfect solution for public and commercial displays with anti-theft design (require for a padlock). Protects displays by removing the possibility of accidental pop-outs via the plastic locking pieces.